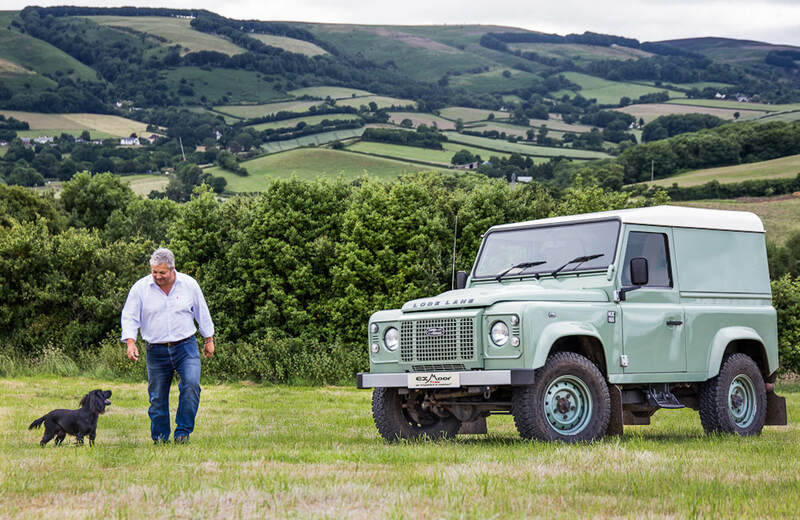 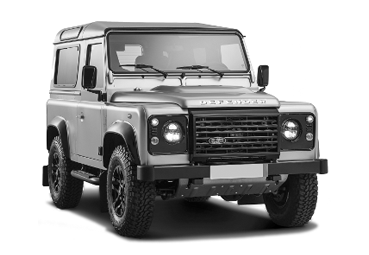 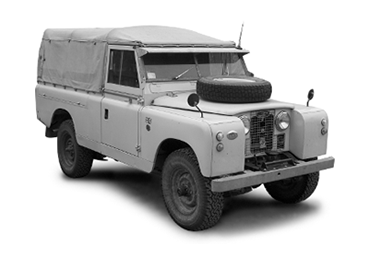 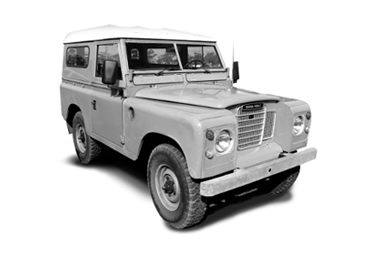 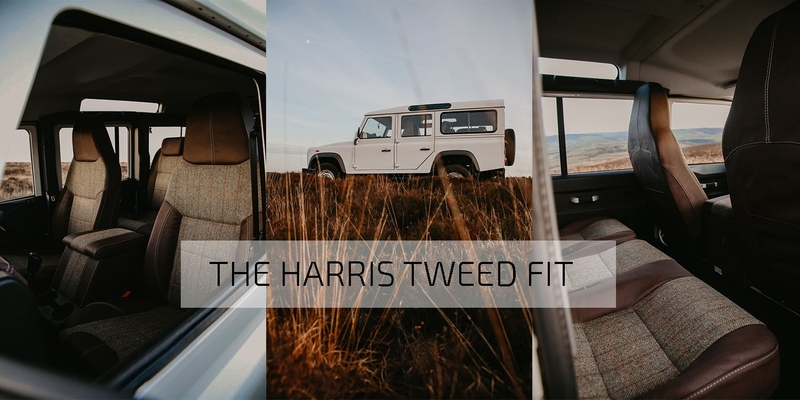 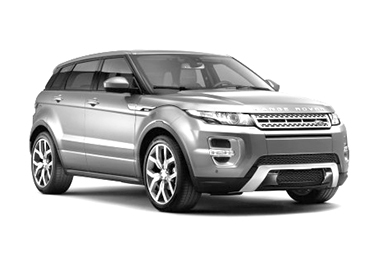 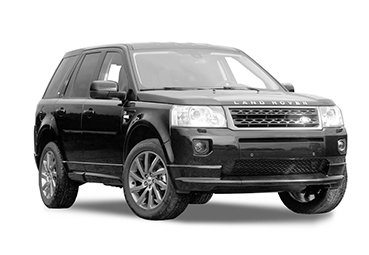 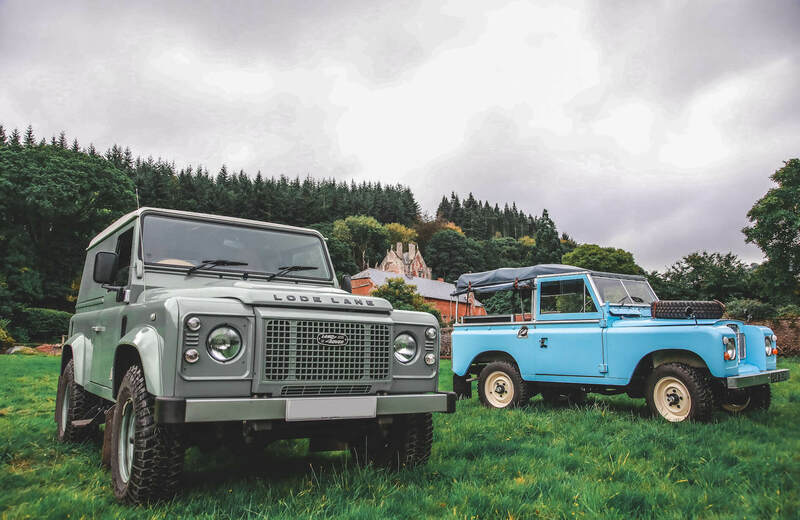 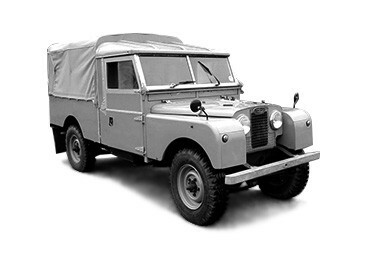 Exmoor Trim manufactures and supplies a wide variety of products for the Land Rover range of vehicles. 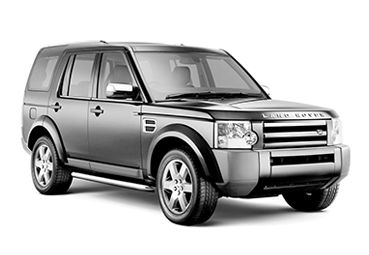 Our brand has become known globally for quality and service. 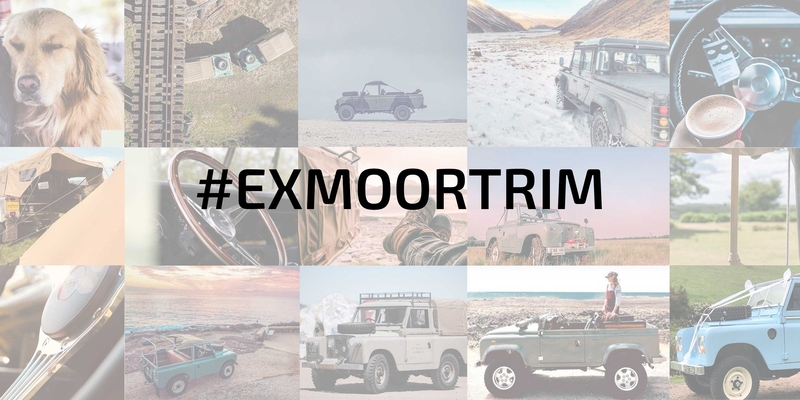 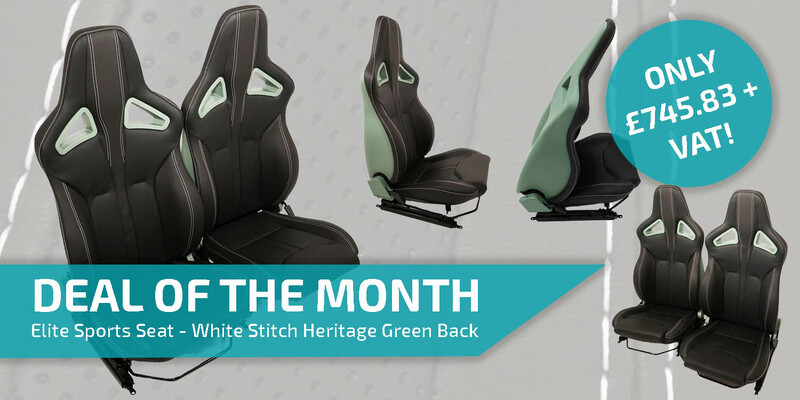 Based in the South West of England, Exmoor Trim continues to grow and expand into new markets. 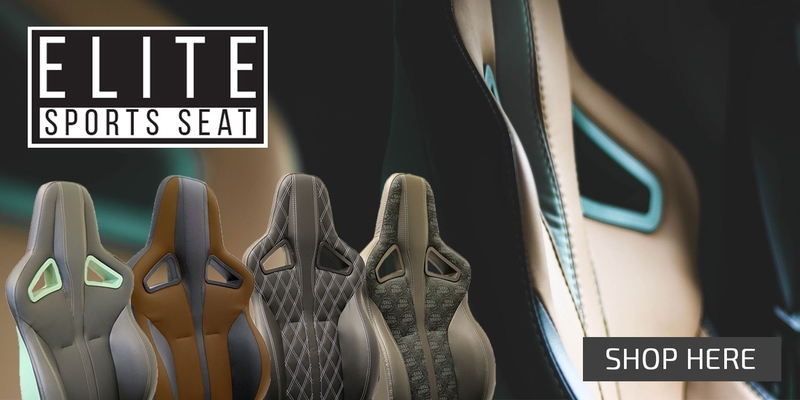 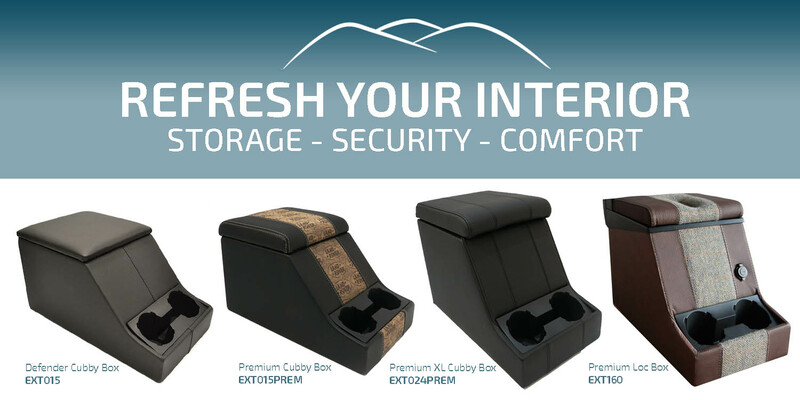 We are continually developing new products, improving existing designs and looking to improve our service and products.